It doesn’t always have to be big to be better. 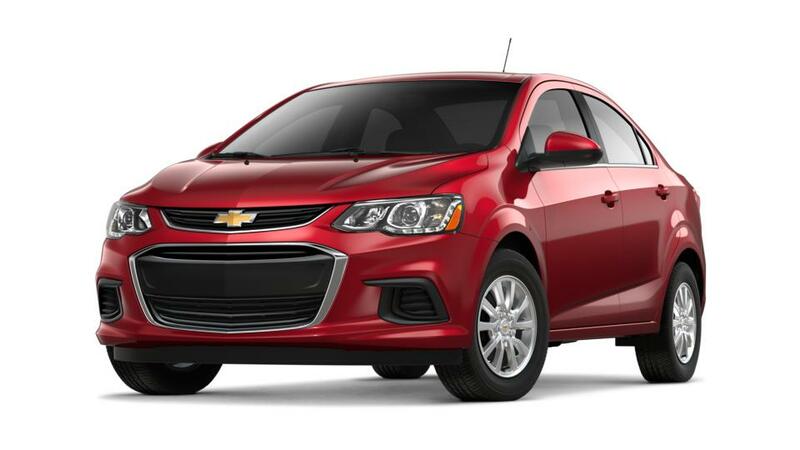 Good things can also come in small packages, like the all-new Chevrolet Sonic. It’s surprisingly spacious and roomy; you can fit in more than you’d think. Its small size makes parking in tight spaces a lot easier. Its vibrant colors will add fun and excitement to your ride. Take a look at the wide selection of this small yet efficient car at Terry Labonte Chevrolet in Greensboro. We are happy to schedule a test drive for you. Drop by our showroom today!